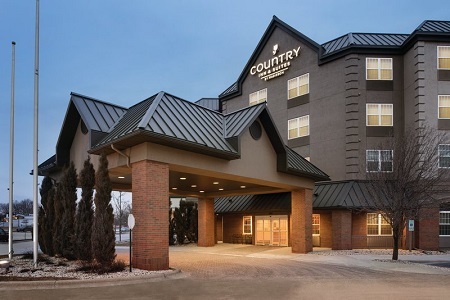 Conveniently located near O'Hare International Airport (ORD) and the surrounding area of Itasca, the Country Inn & Suites® by Radisson, Elk Grove Village/Itasca welcomes guests traveling for business or pleasure. Enjoy a stress-free trip thanks to the complimentary local shuttle, as well as our transportation services to and from O'Hare International Airport (ORD), available for a nominal fee. 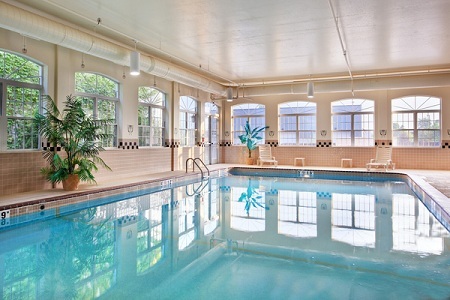 Our hotel offers easy access to I-290 and is only a short drive from the heart of downtown Chicago. The Belvedere Event Center, attached to the hotel, is the perfect venue for hosting large weddings or events of up to 1,000 guests. 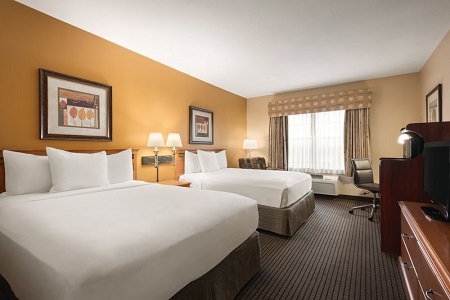 If you’re traveling with families or larger groups, our Studio Suite features a separate living area with a sleeper sofa, perfect for accommodating more guests. Start each morning off right with our free, hot breakfast. Pile your plate high with homemade waffles, crispy bacon, fresh fruit and more before a day of exploring downtown Chicago. When lunch or dinnertime rolls around, be sure to check out one of the nearby restaurants. Order room service from Real Time Sports, or simply walk next door to grab some hot nachos and catch a sports game in a laid-back atmosphere. For the best Chicago-style deep-dish pizza, be sure to visit Lou Malnati’s Pizzeria. Fox Run Golf Links – Warm up at the driving range before hitting the greens at Fox Run Golf Links, just over three miles from the hotel. Beginners can enjoy a relaxed game on the junior course while seasoned players can put their skills to the test on the championship 18-hole course. Pirates’ Cove Children’s Theme Park – Take your kids on an adventure at Pirates’ Cove where they can climb aboard a life-size 18th-century pirate ship, scale a rock wall and zip down waterslides. The theme park is conveniently located less than two miles from the hotel. Rainbow Falls Waterpark – Cool down on a hot day with a trip to Rainbow Falls Waterpark, only an eight-minute drive from the hotel. Fly down one of the park’s four giant waterslides, test out your balance on the Lily Pad Leap, and plunge into the vortex of the Pelican Peak bowl slide. Host a small meeting or reception in our boardroom, or plan a grand event for up to 1,000 guests at Belvedere Events & Banquets, a conference center and wedding venue connected to the hotel. 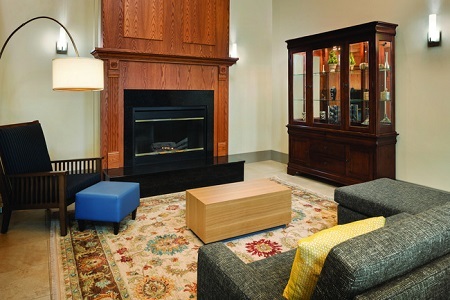 Our staff works closely with Belvedere to meet your group’s needs during your stay. 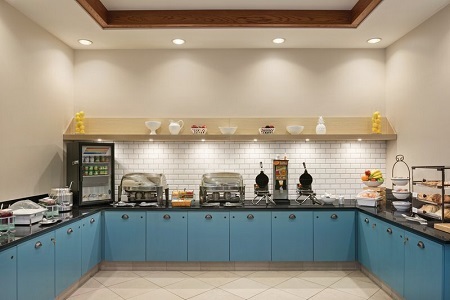 Learn more about our meeting facilities and floor plans.